Daily wears of a girl can include a range of clothes from normal kurtas, jeans to leggings and even a saree. Some leggings and a couple of kurtas have never harmed anyone and they can be kept for the daily wear always. Both short and the long ones can do good. 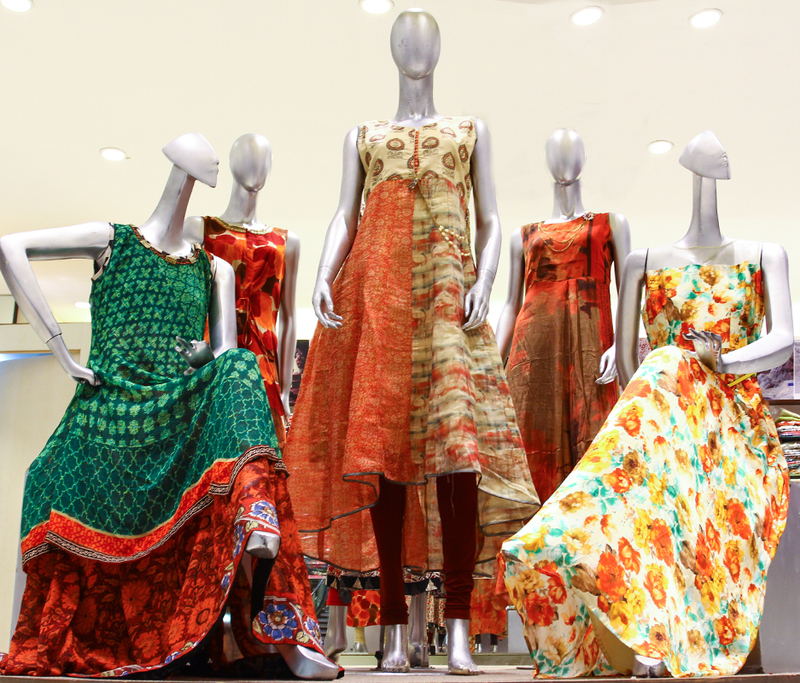 Kurtas in light fabrics, embroidery, fun prints can be productive as they go with all types of looks. When you think you have absolutely nothing to wear, an easy kurta can relax your senses anytime.